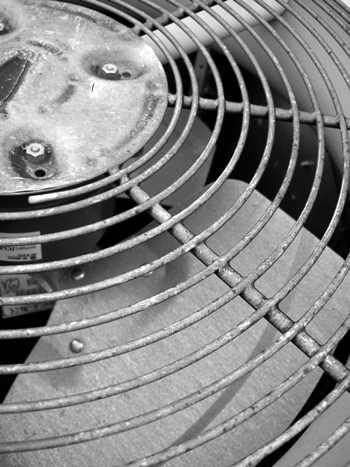 Is your air conditioner making ominous noises? Or, perhaps it sounds fine but isn’t cooling? Although there may be several factors why your air conditioning system may need to be checked by a certified technician, there are a few reasons that are fairly common. Here are common air conditioning problems that may cause your A/C system to break down. Often, the most likely cause is the easiest to fix. Some examples of the likely causes of an air conditioner not turning on are: (1) The power is not reaching the air conditioning unit, or (2) the thermostat is not set correctly. To resolve the issue you can make sure that the temperature setting is correct, and that the thermostat is set to AC or “cool.” Secondly, check the circuit breaker to make sure that there is no tripped fuse. Haphazard or inefficient air conditioning wiring is risky and a possible fire hazard. Faulty wiring can trip the circuit breaker or even prevent the A/C equipment from getting power. It is advisable to seek professional assistance as soon as possible. 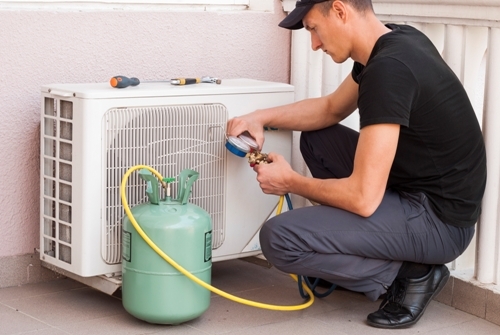 Also known as Freon, refrigerant is the chemical that cools the air within the air conditioning unit. Reduced levels of this essential chemical could signify a leak or other issue with the refrigerant system. If a leak is left to fester, it can lead to major and more expensive problems down the line. In addition to having a qualified technician recharge the refrigerant, it is important that all refrigerant leaks be located and fixed right away. The outside fan conveys the heat from the indoor environment to the outside air. A malfunction of the fan on the outside AC unit impedes the proper heat transfer. When this happens, the air conditioning compressor overheats and trips the safety overload. 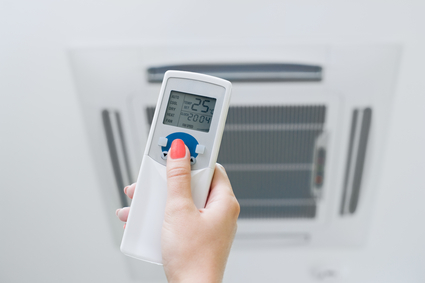 If the system develops electrical problems, you need to contact an experienced repair technician to assess the unit and provide the necessary air conditioning repair. Ensuring that the unit is routinely inspected and is regularly maintained is the most effective way for you to prevent expected air conditioning problems. A preventive maintenance program will ensure that the system is in top condition and if there are any impending problems they can be discovered and fixed before they have had a chance to become bigger issues. Faulty wiring, low refrigerant, airflow problems and other issues can be discovered during routine inspection and maintenance service. A qualified air conditioning technician can promptly analyze the situation and provide the necessary repairs for these common issues. 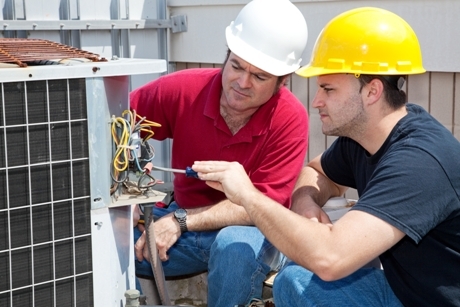 Canadian Comfort System is your trusted Air Conditioner Repair Company in the London area. If your air conditioner is not working properly, give us a call. We have a team of qualified air conditioner repair and maintenance technicians who are ready to offer their air conditioning repair services. Call (519) 686-1587 to speak to our experienced service agent today!